What do hospitals, toy factories and hotels have in common? This is not the start of a bad joke but an introduction to a useful management tool. The answer is: they all involve numerous staff, different rotas, and a generous collection of needs. 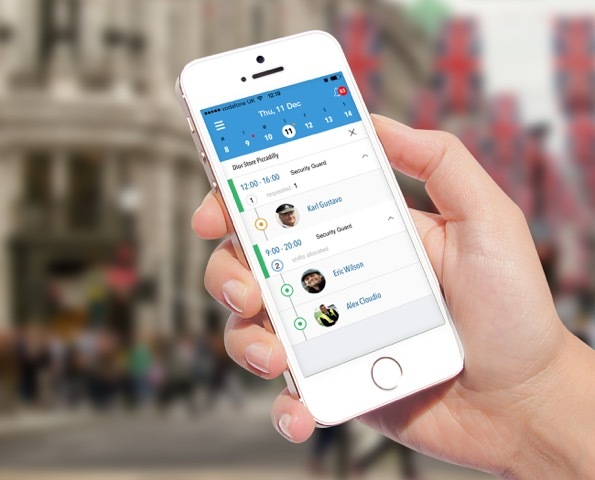 Parim is a workforce management software that helps managers and leaders meet these demands. A wide variety of staff means different shifts and working hours, a variety of salaries and payrolls, an array of demands. The challenges, though, remain common across all employers: coordination and communication seem to be key in scheduling, managing holidays, absences, time and attendance. As a cohesive solution that helps managers better coordinate their teams from virtually anywhere and at anytime, Parim software is here to stay. Let’s dive into Parim’s world and see what this great app has to offer. 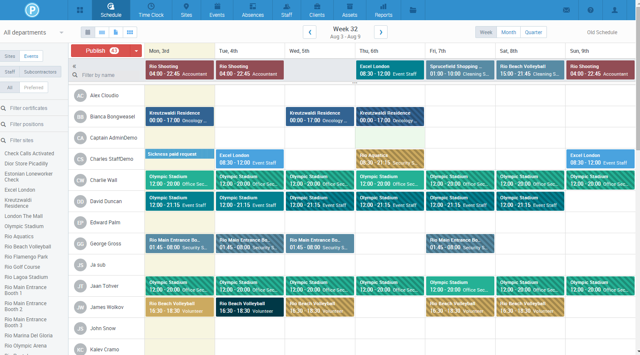 Parim offers a compact and clear calendar that allows you to view all your staff rota in one place, turning the assigning of shifts into an easy task: just drag the icon of a member of your staff and drop it in your calendar cells. Once that’s done, share it with everyone involved through email or text notifications. If you manage a team of freelancers, or your industry has constantly changing scenarios, then flexibility is key. 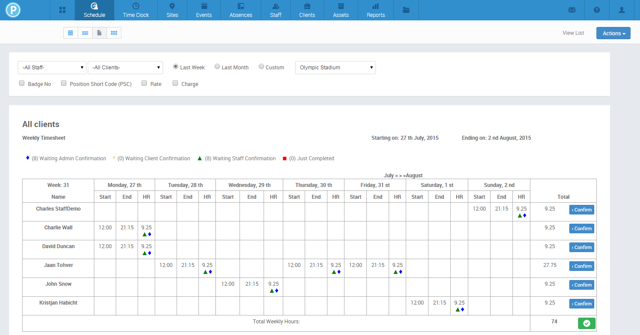 Letting your staff plan their own rota has proven to be a useful technique to avoid confusion and reduce back and forth communication efforts – which cost money and time. 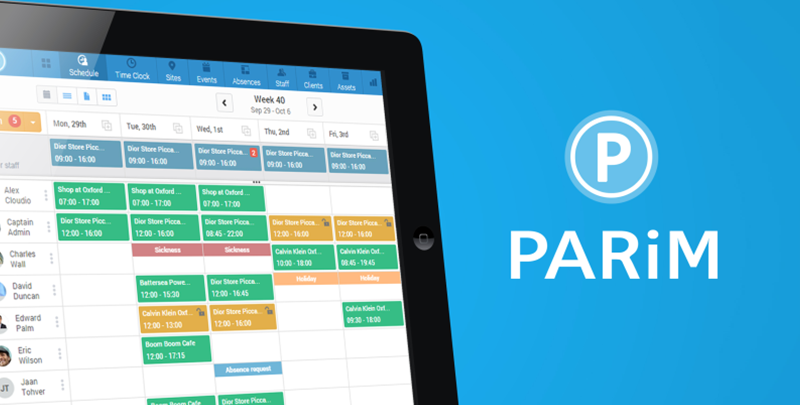 Parim gives your staff the opportunity to remotely access the portal, with online mobile timesheets, 24/7. Many managers coordinate teams based in different locations. Whether your staff is working at a wedding by the sea, or in a security post in a distant refinery, you need to keep track of them. Parim’s app recording GPS locations gives staff the chance to clock in and out, on a mobile device. In addition, Parim’s Time Clock dashboard and notifications help you manage your workforce in real-time. For some people, data is all. For others, the way data is presented makes the difference. Parim allows you to access reports, filtering your search by client, project or groups of staff for any given period of time. This feature helps you identify trends in the workload for any given employee. Every industry, business or company has its own absence dynamics. And as every manager knows, keeping track on holidays, sick days and no shows is paramount. Parim allows you to customize your absence settings and holiday allowances tailoring them to your company’s needs. This sounds great, but how much is it actually going to cost? 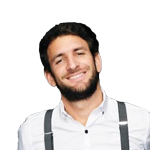 Parim offers a creative pricing proposal based on shift hours, with no upfront charge, license fees, user fees or contracts. Users can opt for a prepaid or a pay-as-you-go fee, both per shift hour. You can calculate your fees on the Parim website by entering your company’s total shift hours per month.